Отель Sweet And Happy Theme Hotel находится в городе Huainan. 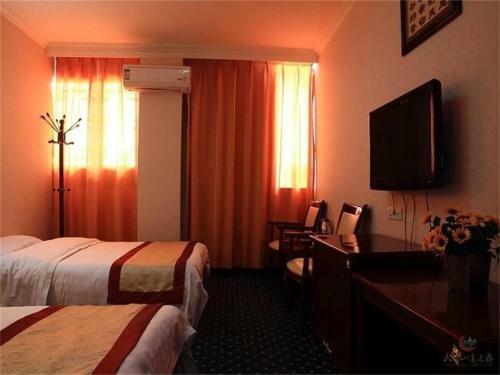 Situated along Middle Chaoyang Road, Sweet And Happy Theme Hotel offers relaxing guestrooms. Besides free WiFi covered in the public areas, the hotel also provides free parking space.